How has the amenities category changed since the company was founded? We started off with one brand back in 1972 – Ô by Lancôme by L’Oréal. Today we have 31 brands without taking what we call private brands into account. 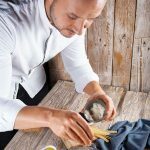 The time of customization, being different and having a unique offer is predominant and has shaped the market. The amenity offer used to be ‘standard’, with a very basic selection. 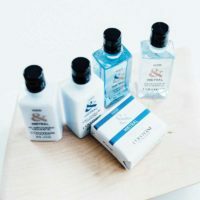 Nowadays, we can provide a hotel with eye masks, oshibori towels, a line dedicated to kids and the greenest-certified formulas. Brands are more involved in the amenities business and concerned with the image and quality of the offer. 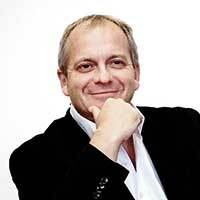 Are luxury and designer labels still important to guests and buyers or has the focus shifted? There is a huge demand for and shift toward eco-friendly packaging and it’s evident that all the big cosmetic names are investing in finding green alternatives. 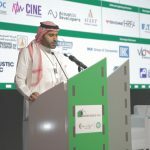 Ten years from now, I am convinced that the offer will be completely different and that companies failing to follow this change will be facing difficulties. That said, luxury and designer labels remain essential and definitely hold a leading position. What kinds of products or trends will you focus on this year? We pledge to prioritize the usage of plant-based (such as sugar cane), recycled plastics and the use of 100 percent renewable raw materials. We are also in the process of developing additives that accelerate the decomposition of chemical structures found in plastics, helping to make their packaging oxo-biodegradable. Groupe GM is actively evolving the use of plant-based plastic to avoid the packaging containing components of petrochemicals. In addition to our eco-friendly packaging, we use formulas made from natural and plant-based ingredients. Our formulas boast up to 99 percent natural origin ingredients and are free from formaldehyde, phthalates, ionizing radiation or parabens. We also develop formulas that are made with natural perfumes, herbal extracts, essential oils and vegetable oils, and do not contain any ingredients of animal origin, sulphates, mineral oils, colorants, phenoxyethanol, sodium lauryl sulfate (SLS) or sodium laureth sulfate (SLES). Moreover, our formulas are dermatologically tested and are not tested on animals. We are also developing solid formulation with a view to removing plastic packaging. We are working on solid shampoo, shower gel, conditioner and body lotion. The benefits of solid products are that there is no plastic used, while water consumption is largely reduced during production. What were the top five amenity brands of 2018? 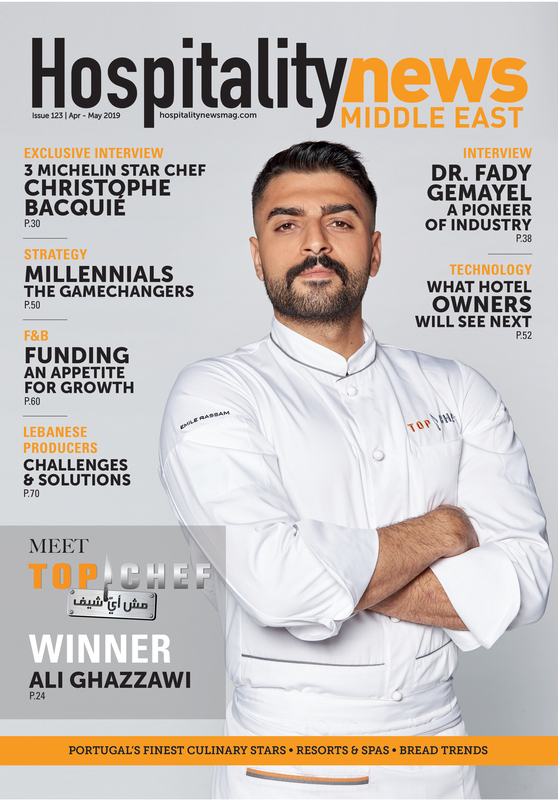 With which hotel chains does Groupe GM have an exclusive agreement? 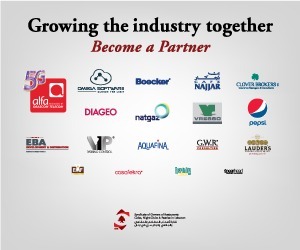 It would be difficult to list them all, since we’ve signed several exclusive agreements with hotel chains. 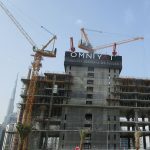 Four Seasons, Kempinski, Mandarin Oriental, Melia and Raffles are just a few. 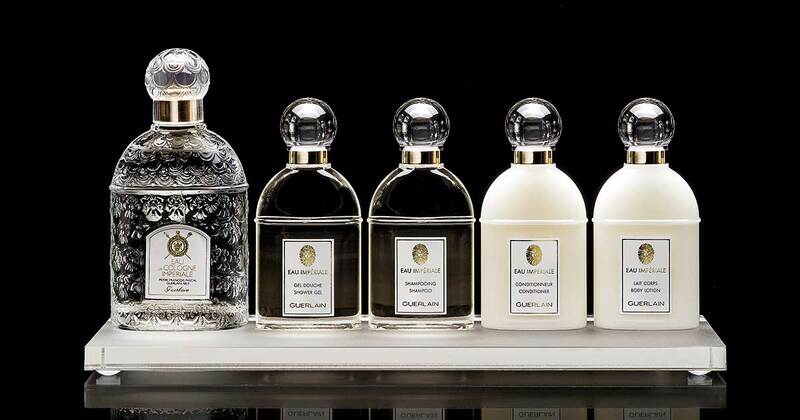 You can find: Guerlain at the Kempinski Beirut; Atelier Cologne, Rose Anonyme at the Mandarin Oriental Doha; and Guerlain at the Four Seasons Dubai. 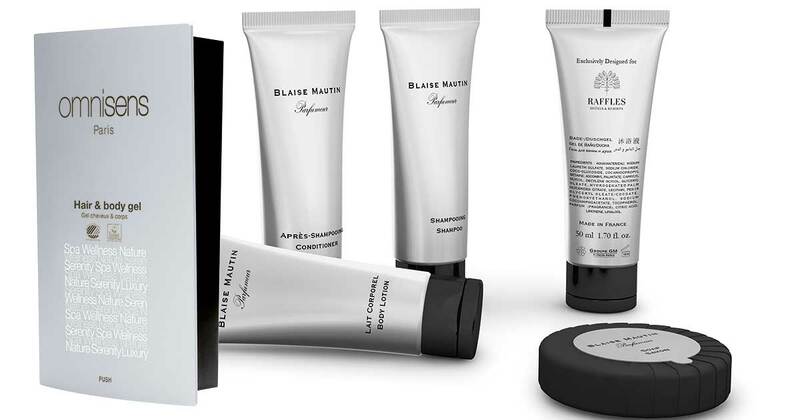 Blaise Mautin, found at Raffles, Warsaw, is a line of bespoke amenities. What is the new product lineup of amenities in category classification? 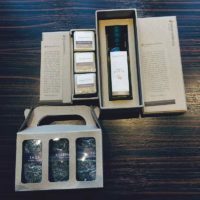 • Personalized: a personalized packaging offer with eco-green options, such as sugar-cane bottles, bottles with ecopure (biodegradable plastic packaging), post-consumer resin (PCR) or post-industrial resin (PIR) bottles. • Eco-friendly: our soaps are going to be Roundtable on Sustainable Palm Oil (RSPO)-mixed with no ethylenediaminetetraacetic acid (EDTA)/ butylhydroxytoluene (BHT). Turkish rose essence and absolue are married with fresh and sparkling notes of bergamot from Calabria and ginger from China. This hotel prefers its choices of in-room amenities to reflect and support local culture and society and with that in mind, its products are 100 percent Jordanian and recycled. 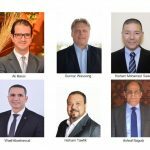 This enables the hotel to deliver bespoke experiences to its clientele to get a sense of Jordanian traditions and hospitality. 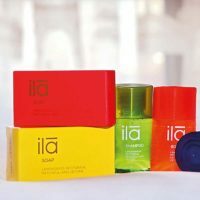 ila is a British range of natural skincare and spa treatments created by Denise Leicester, who has spent a lifetime exploring the dynamics of natural healing. ila’s philosophy is encapsulated in its maxim ‘beyond organic’. 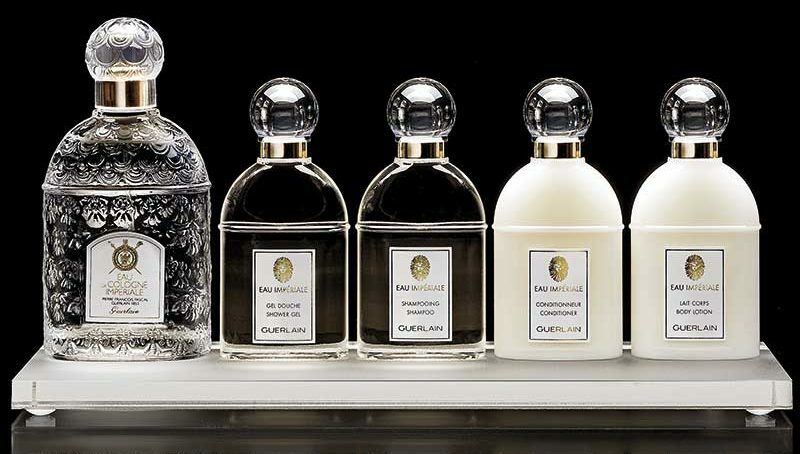 The hotel line is inspired by Caudalie’s Vinotherapie Spas and offers unique skincare products scented with Fleur de Vigne fragrance. All our formulas comply with the European cosmetic regulation and with Caudalie’s Cosm’Ethique Charter. The fragrance includes notes of white rose, watermelon and pink peppercorn, as well as an energising citrus burst. The new product range features 40ml shower gel, shampoo and conditioner that come in clear, purple-tinted bottles, as well as a body lotion offered in a clear, non-tinted bottle. All bottles have opaque, engraved front flip-top caps. 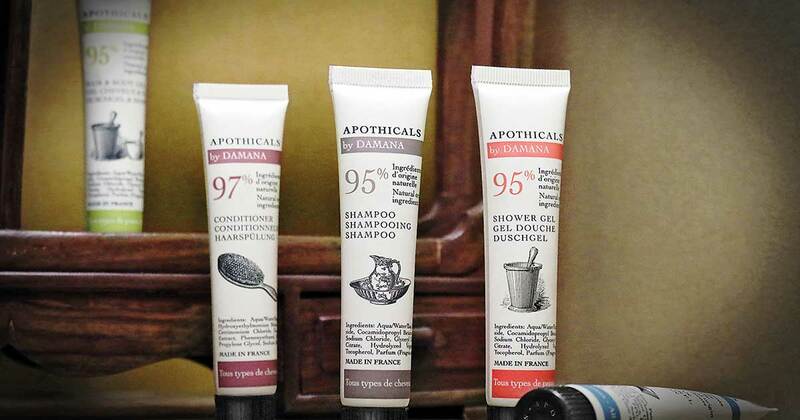 For over 40 years, L’Occitane has created natural beauty products inspired by the Mediterranean art-de-vivre. 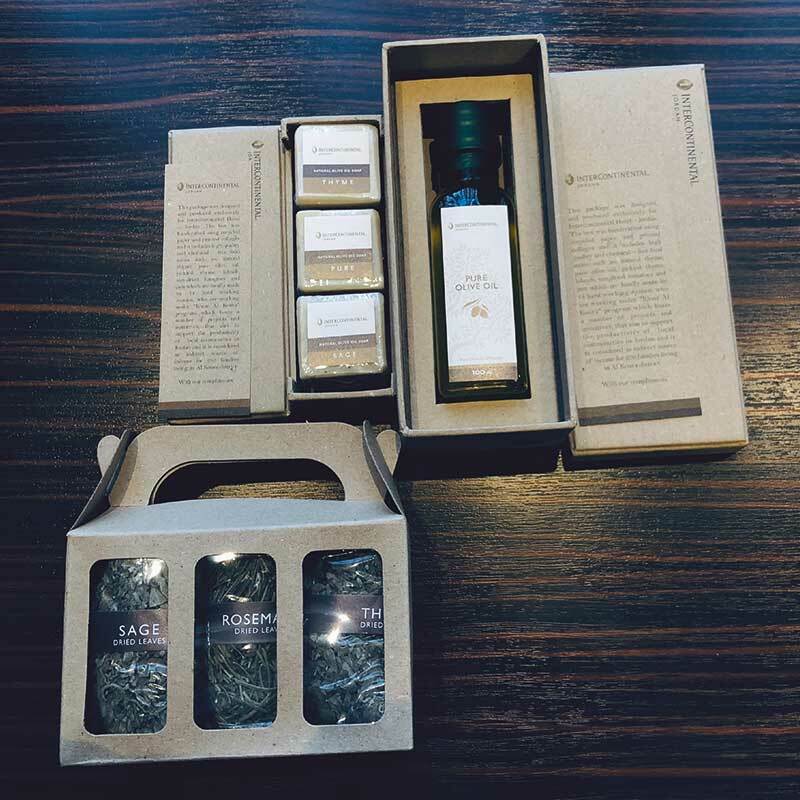 The hotel’s amenities and gift sets are dedicated to wellbeing. 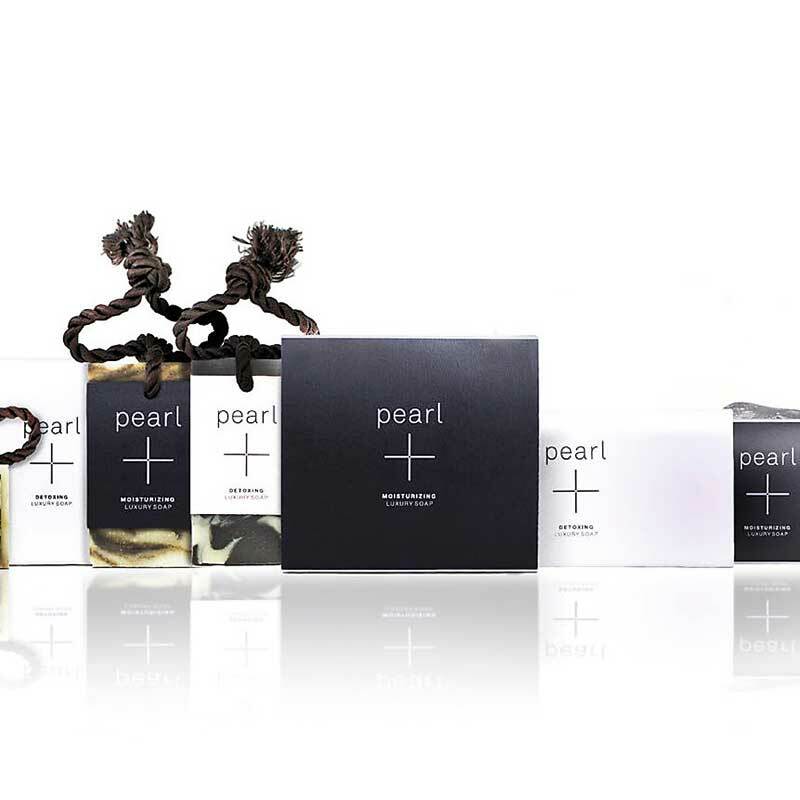 Janet Jay hand-produces Pearl+ Soaps exclusively for Ace Hotels at Studio J. The products rest on the vanities or hang from hand-knotted macramé cords in all of Ace Hotel’s rooms.